When I found a grilled cheese shop was closed Fridays though the HP said it's opened Fridays, I was totally lost what to get for lunch. 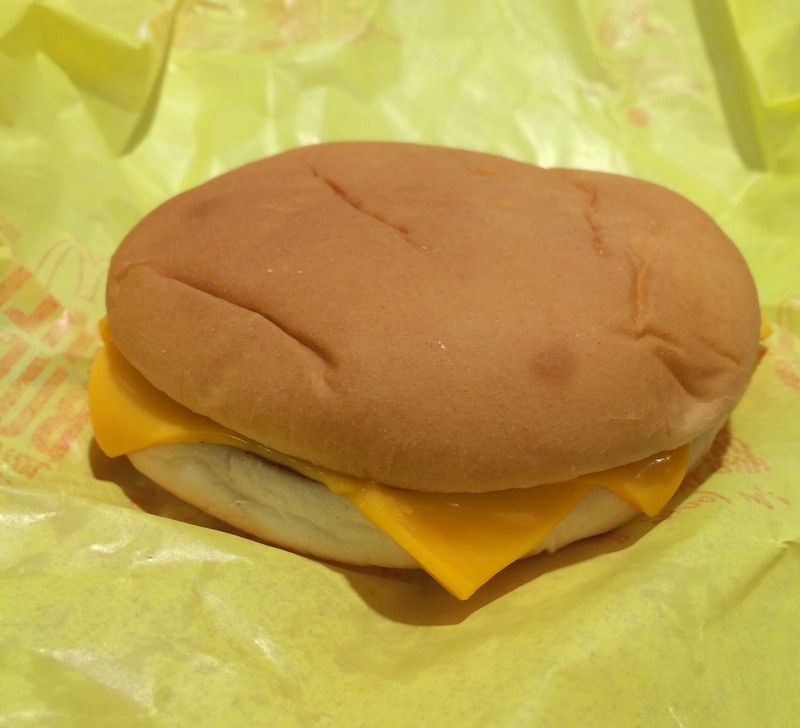 According to the site, it consists of regular hamburger buns with a slice of cheese and it's available all locations. But I realized some locations don't know about this secret menu, at least the one I went to today. I went to a branch on 71st and Broadway, and asked for one grilled cheese, then the cashier didn't seem to get what I wanted, so I shower her the website above. She started asking other employees around the cash registration with my phone and went to the kitchen to ask about it while everyone was, "Is it new?" "I've never seen." "Do you know this?" Then a manager came to the counter and said, "We don't have the recipe and can make exactly what it looks like in the photo, but I can make you one close to this." I thought it's very nice of them to recreate something they don't even know of for me! 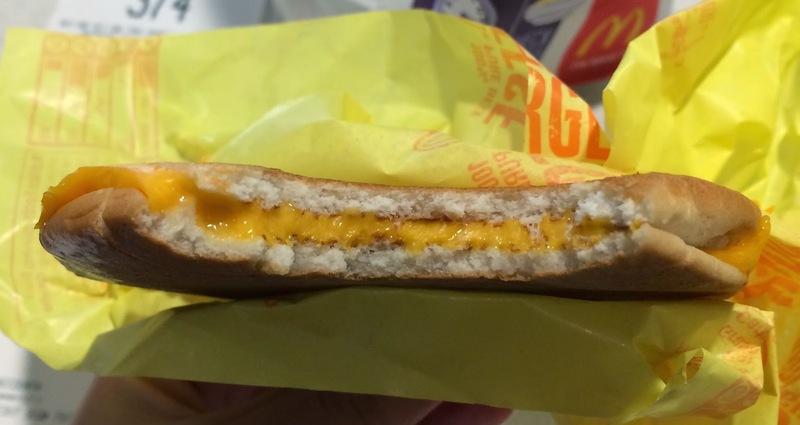 The receipt says "Cheeseburger; NO regular meat, NO onion, No ketchup, NO pickle." Shortly, my grilled cheese was done. When I proceeded to the counter and grabbed the bag, some employees were smiling at me (because they all were wondering what the secret menu was). 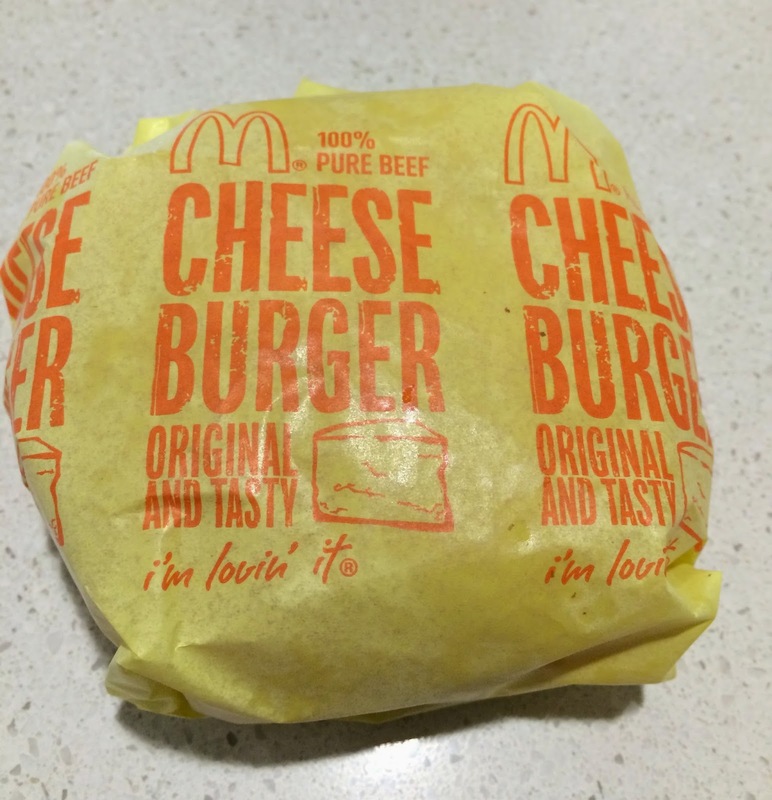 It's wrapped in cheeseburger paper. It looked like exactly the photo in the link! 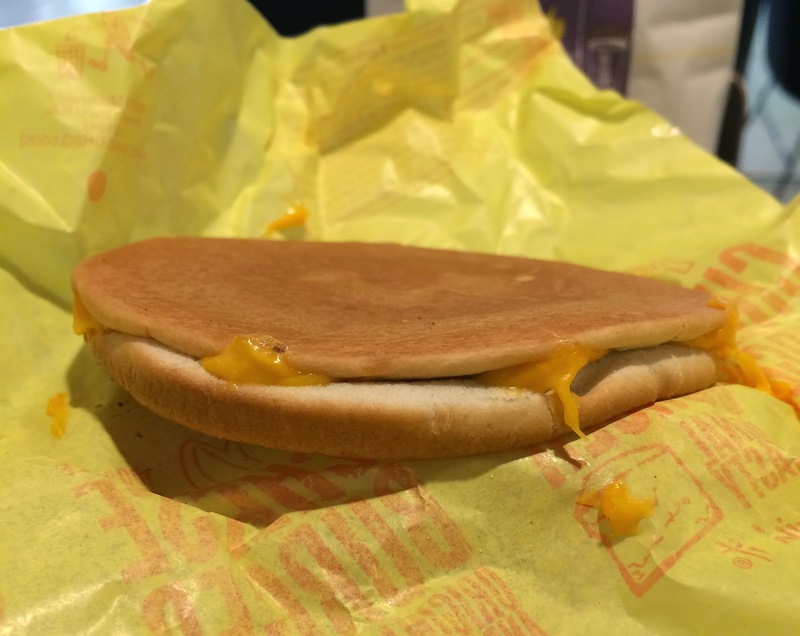 From the side, I only saw a slice of cheese without meat, onions, ketchup or pickle as the receipt said. I didn't notice till today but the buns were sweet and really soft, and it went well with yellow salty cheese. While I was eating this, the manager brought me another one! He said, "I made a little bit different one, and I'd like you to let me know how these were." I'd never been to such a friendly and great McDonald's ever in my life!! The other version they made was pressed and flattened. 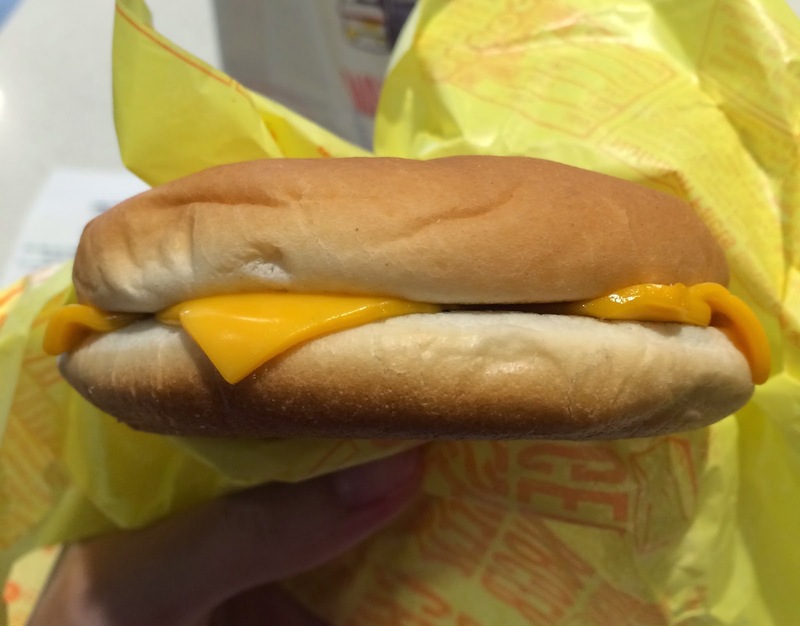 Buns and cheese were about same thickness and very thin. It's easier to eat than the first one as it's thinner. I talked to the manager afterwards and thanked him, then I reviewed the products. 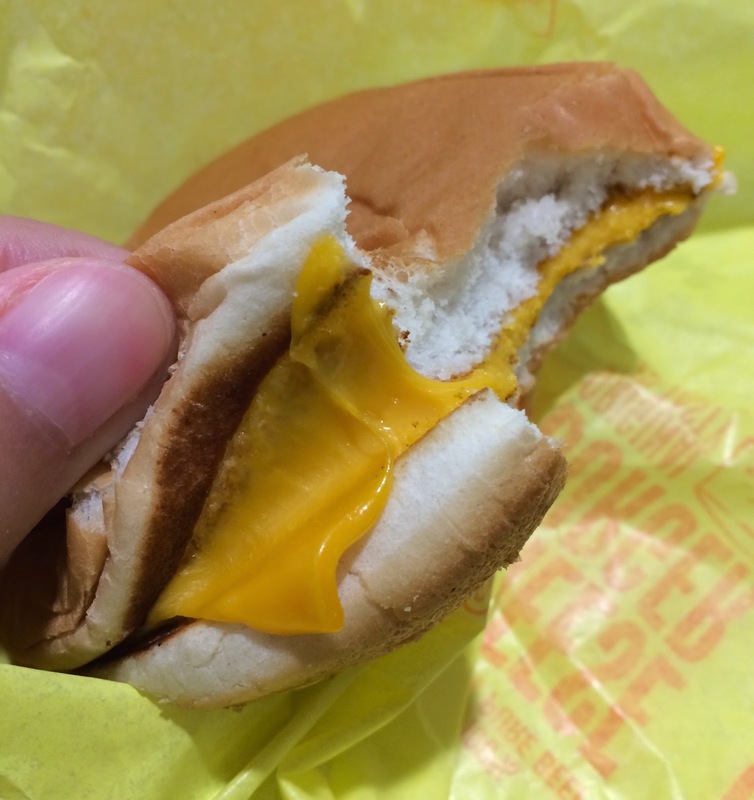 "I liked the soft buns one better as I enjoyed the soft bun and melted cheese. Flattened one was easier to eat because of the pressed bread, but I wish the crusts were buttered so that they would have been crispier." He said, "I see, you liked the first one!" I thanked him again and he said, "Anytime, have a good day!" with smile. Thanks to all the employees and manager at the branch, I could get 2 grilled cheese today. Grilled Cheese: 1.59 dollars (before tax) --- I got the 2nd one for free, so 80 cents each. I know, they're all so nice to me and tried hard to figure out what I asked for.